The seduction of a woman’s tress wash te initial inspiration for the Tress family of lamps. 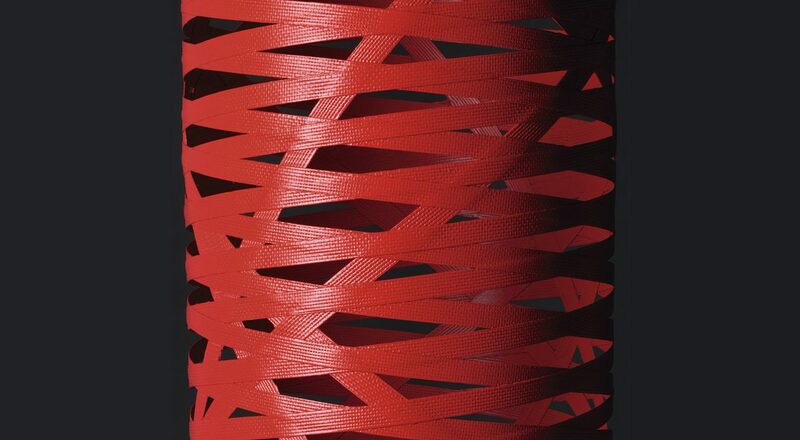 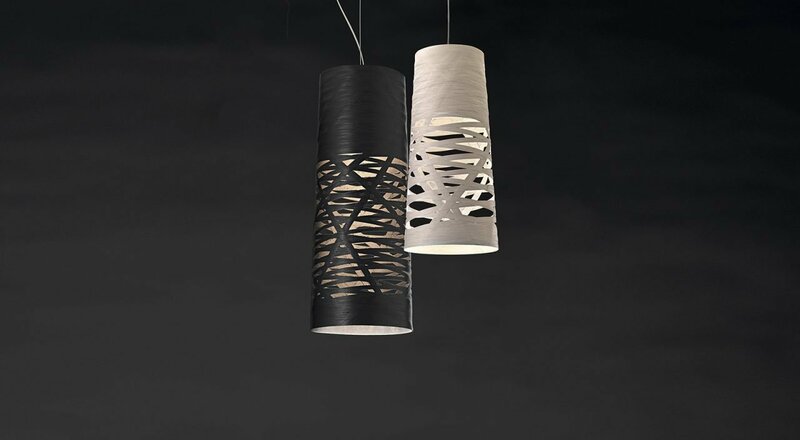 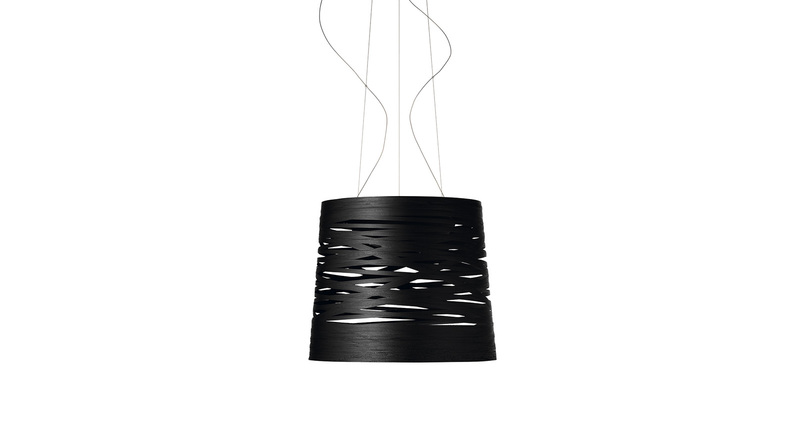 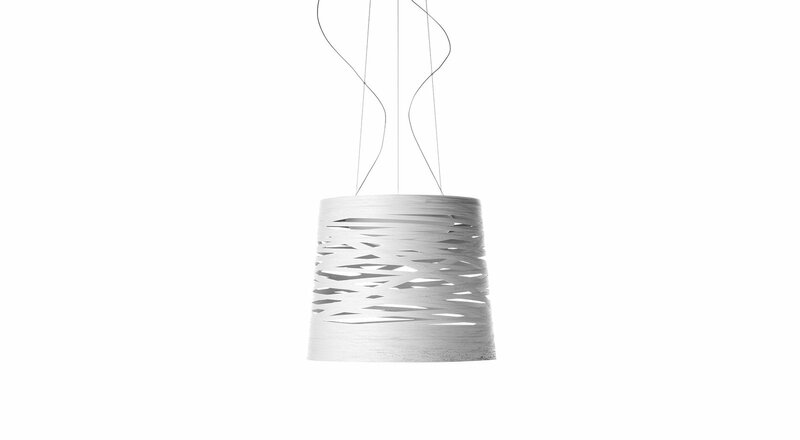 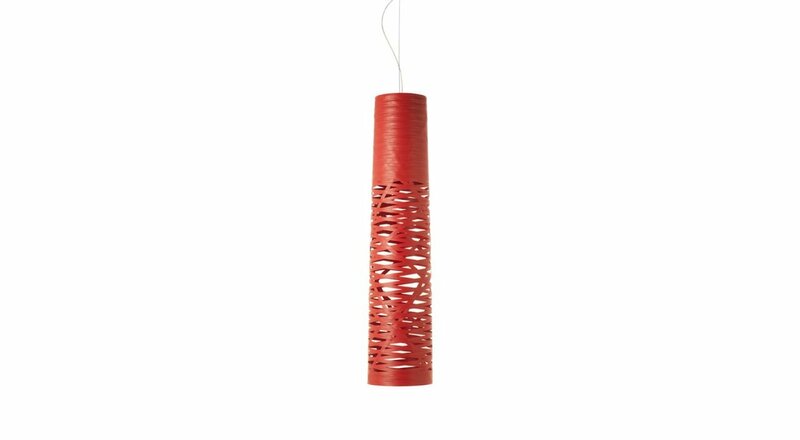 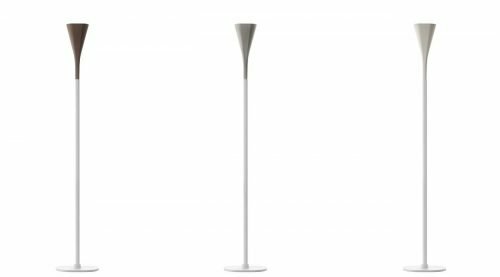 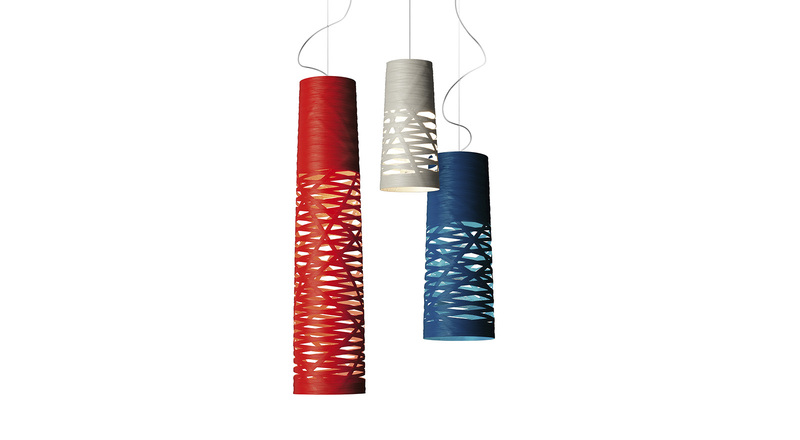 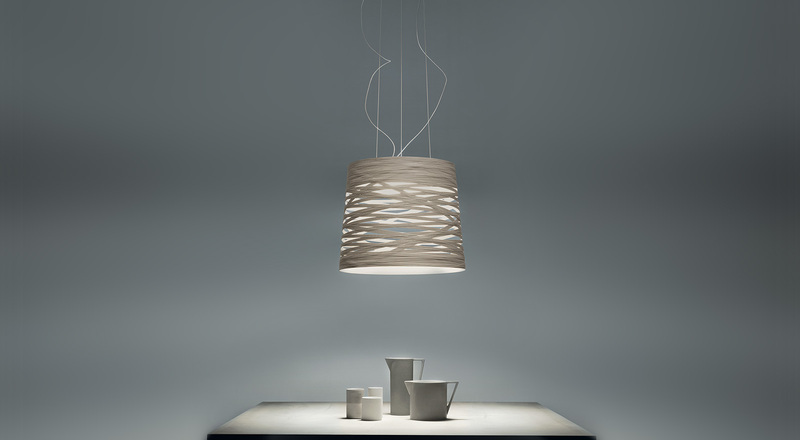 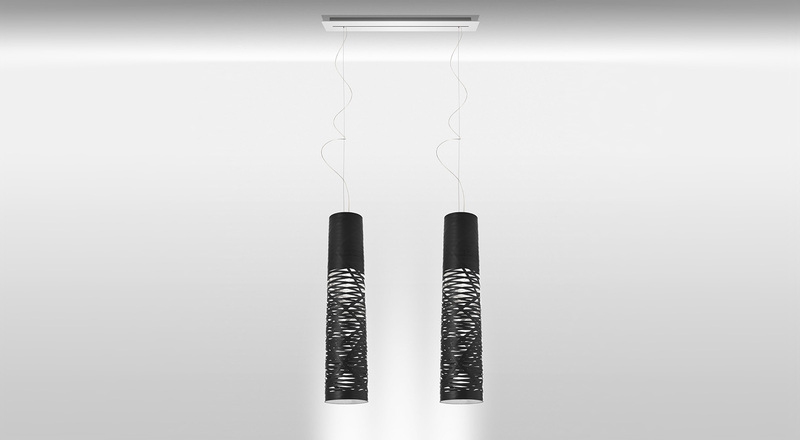 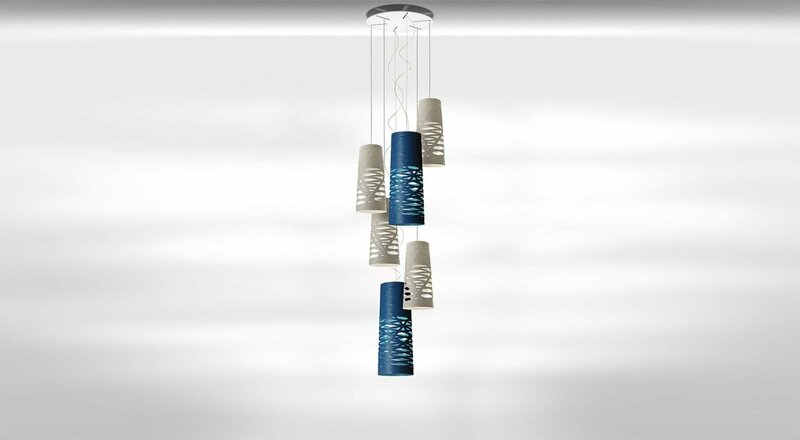 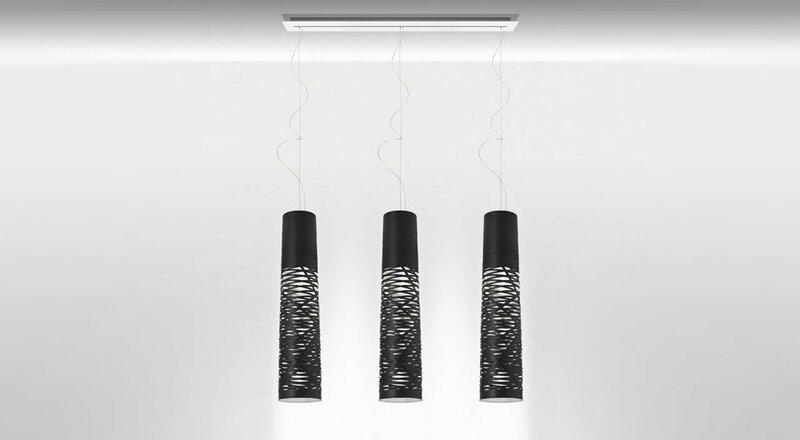 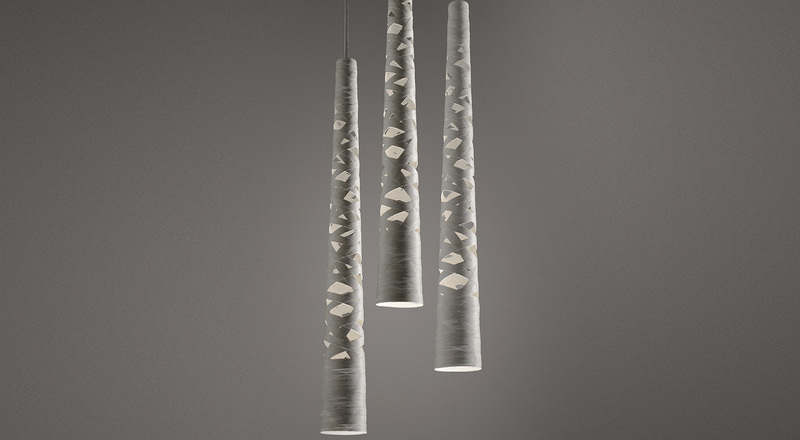 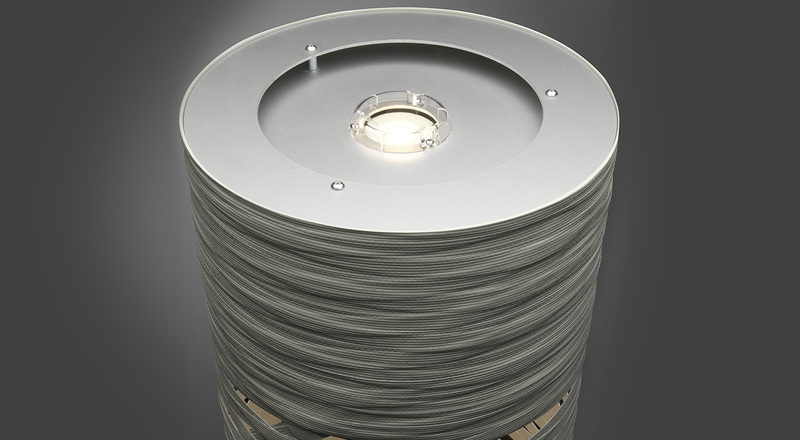 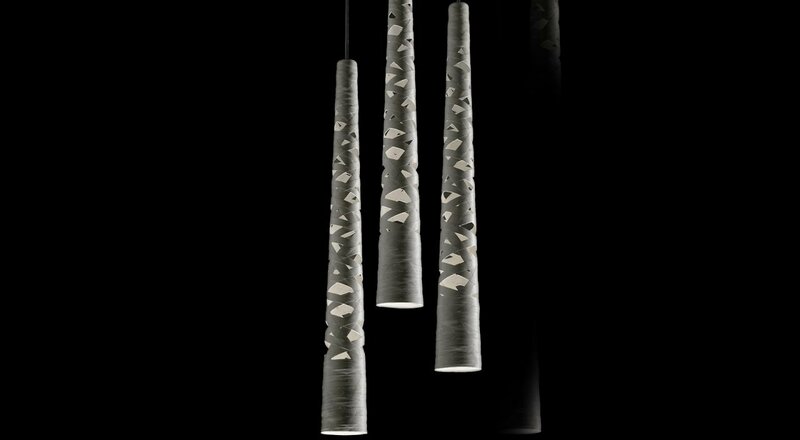 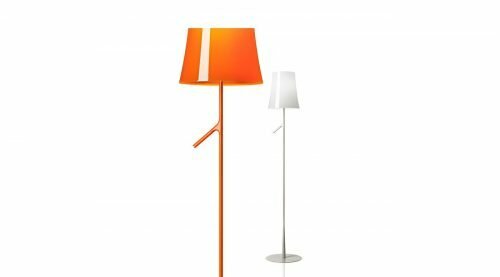 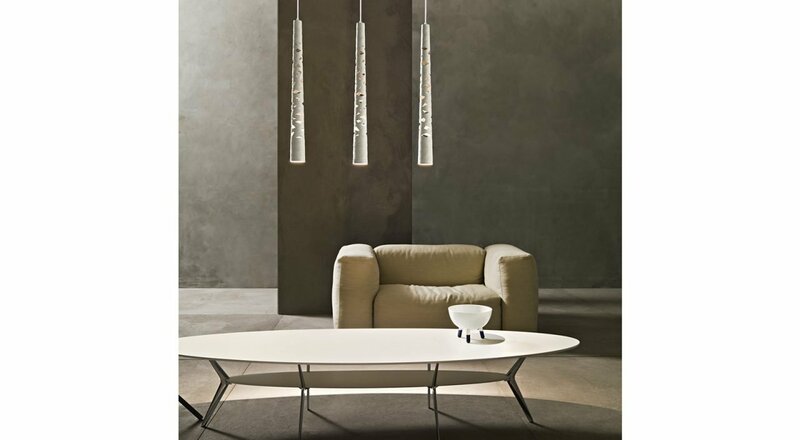 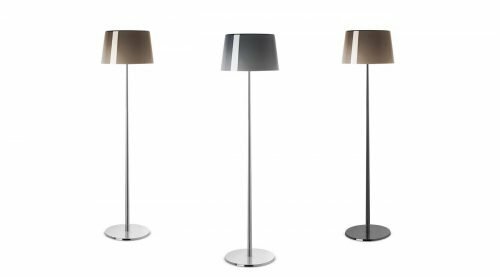 This design-come-true by Foscarini was achieved through the development of a completely original technological process, involving a fiberglass and resin tape woven with oredrly casual ness to become the structure anda aesthetics of the lamp. 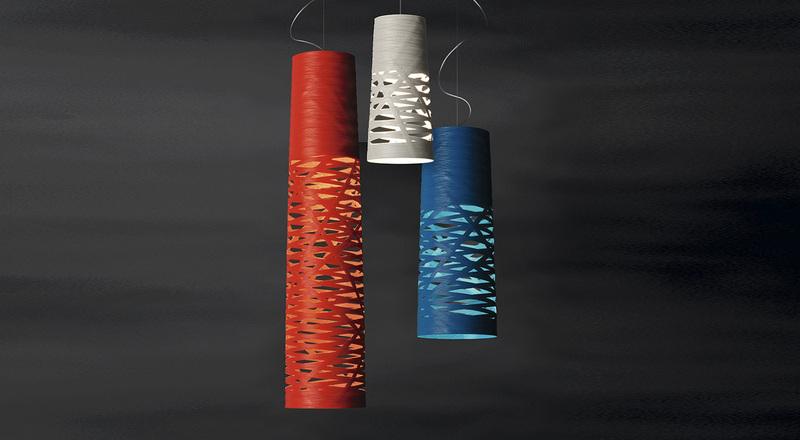 Tress changes personality according to its color: it is light and discrete in white, strong and decisive in black and volcanic and totemic in red, which makes the contrast between the interior and the exterior even more evident, surprinsing in indigo blue and extremely contemporary in greige, a shade between grey and beige. 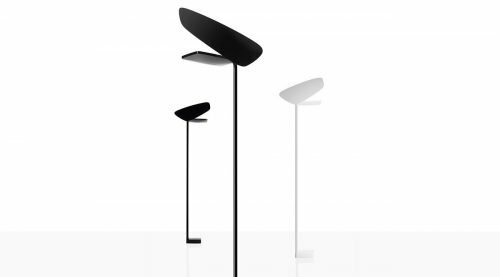 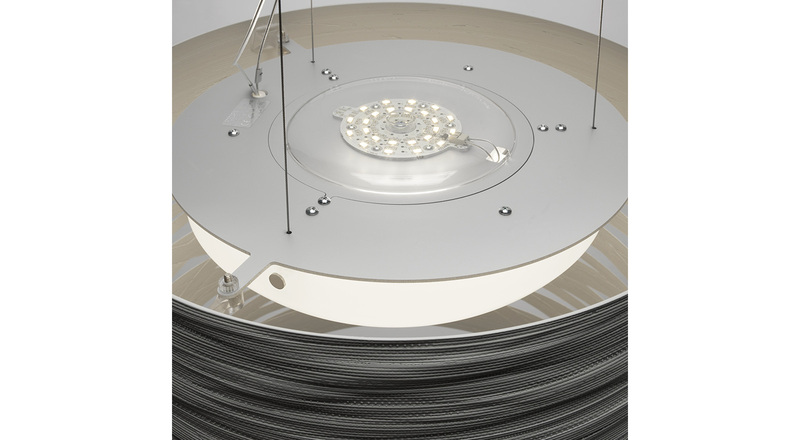 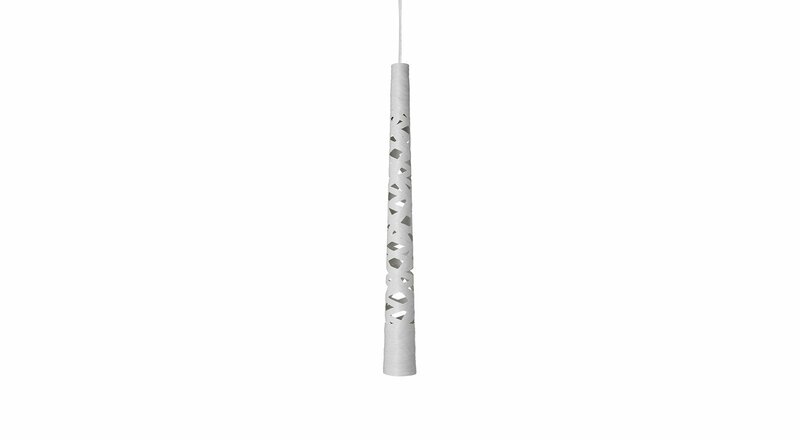 The mini, small and medium size of Tress hanging version has been designed to illuminate a specific area of the space below; on the other hand the big size is characterized for a more widespread light diffusion. 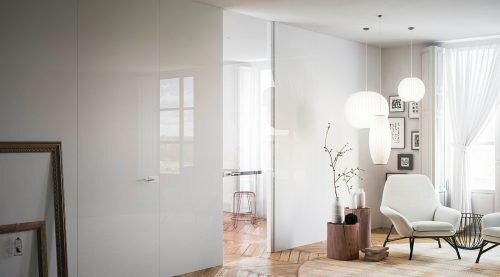 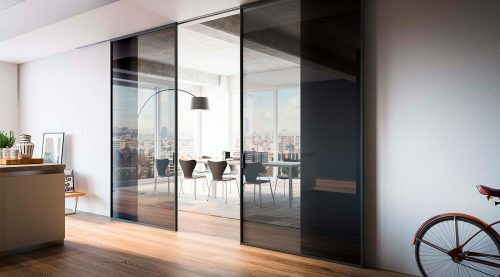 All sizes can be used alone, to enhance a shadowy corner, or any other space in a room, or it can be used in line to create effects of perspective.